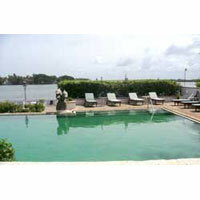 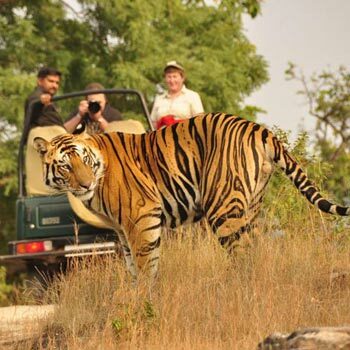 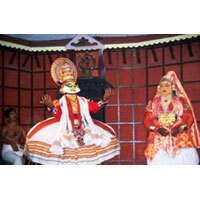 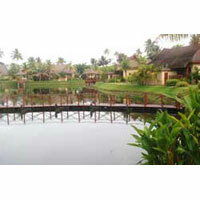 We are counted amid the best Kerala tour operators in India. 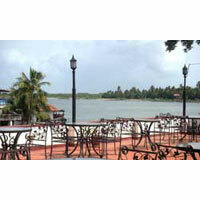 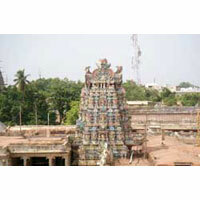 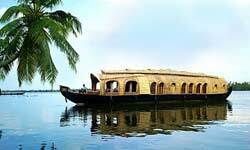 Our Kerala tour packages are endowed with the best of the facilities for a comfortable journey and a memorable stay. 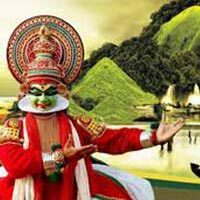 Feel the bliss of being in this earthly paradise; cherish the engrossing sea and the savoury cuisine with the help of our tour packages for Kerala. 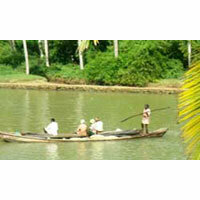 As a potential Kerala tour operator, we make health tours available for our valued customers. 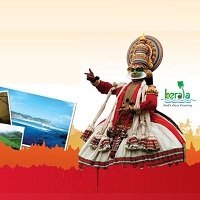 Encompassing all the important tourist destinations such as Munnar, Pariyar, Kovalam, Kottayam, etc., at the most affordable charges; we have redefined Kerala holiday tour. 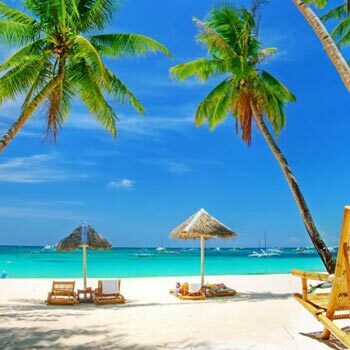 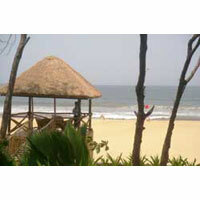 Book Affordable Kerala Beach Tour with us anytime of the year.